Luna knows what it takes to achieve e-commerce and e-business success. 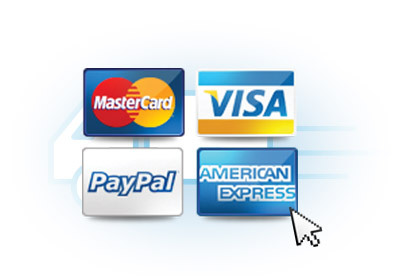 We have the experience that allows us to help you sell your products online right away. 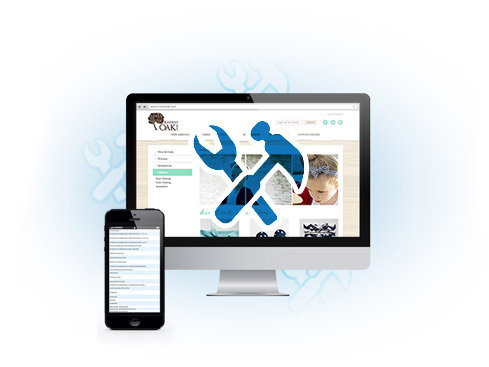 With our software, you have everything you need to set up your business website and start selling online. 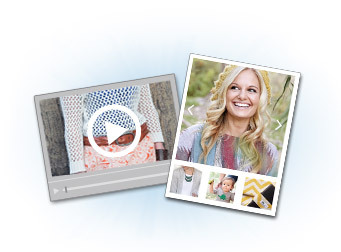 It’s quick and easy to add and edit your products and begin accepting orders. 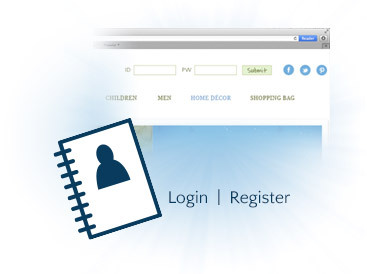 Visitors will find it easy to search for the products they are interested in. 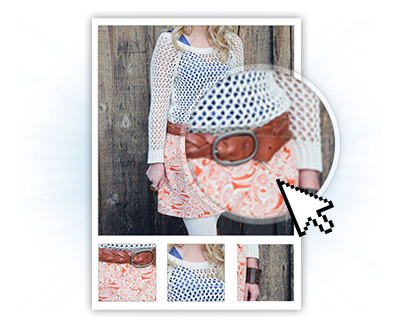 Easily add products to your online store with multiple images and even streaming video. 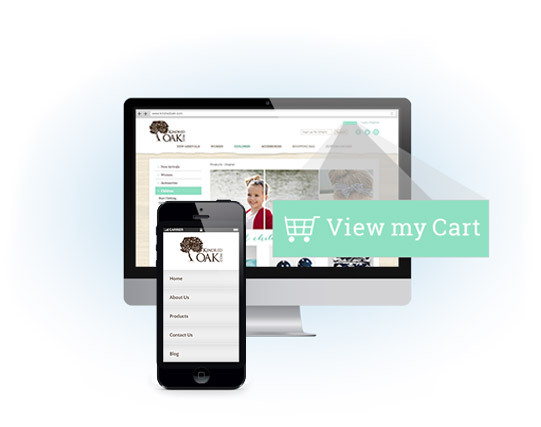 The Luna Shopping Cart is a web-based turnkey solution that works hand-in-hand with the Luna Codebase. This means there is no software to install or maintain and standard upgrades and features are implemented automatically. 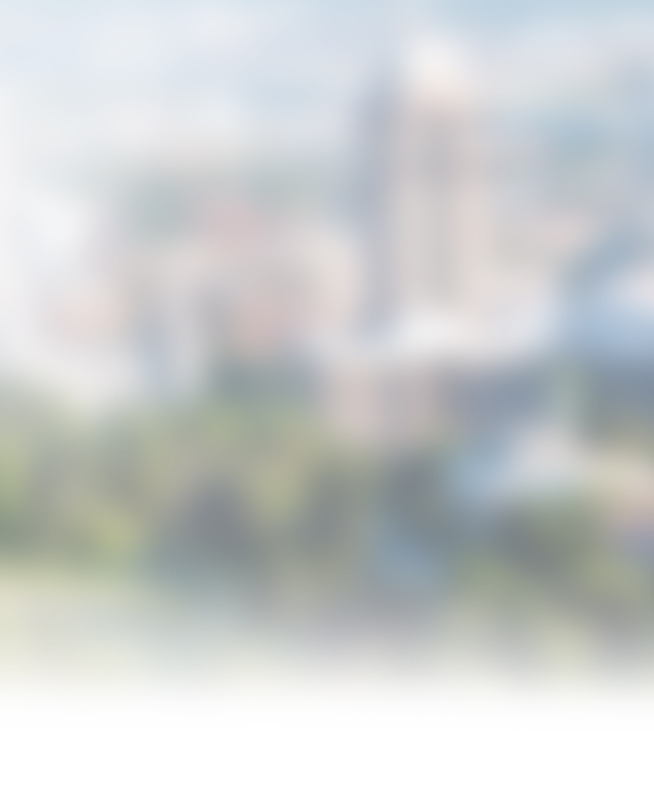 The cart is seamlessly integrated into your design, appearing to be a completely custom solution. 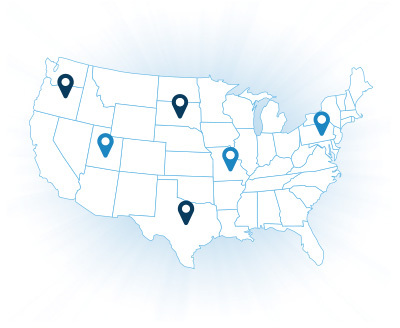 Depending on your budget, we provide a pre-built, e-commerce solution that can be installed on a custom design or a professional, pre-existing layout. 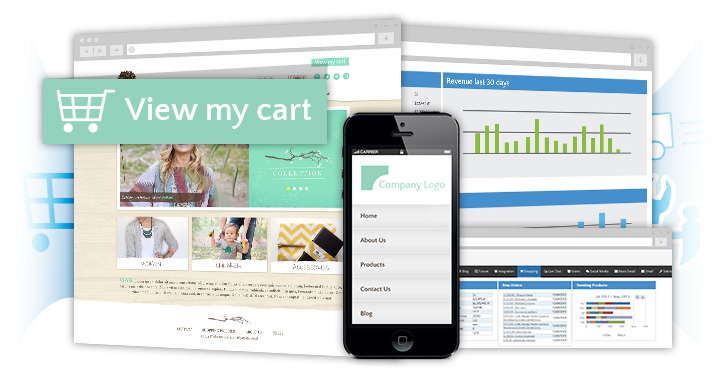 The shopping cart is configured to look, feel and flow with your product set and budget. 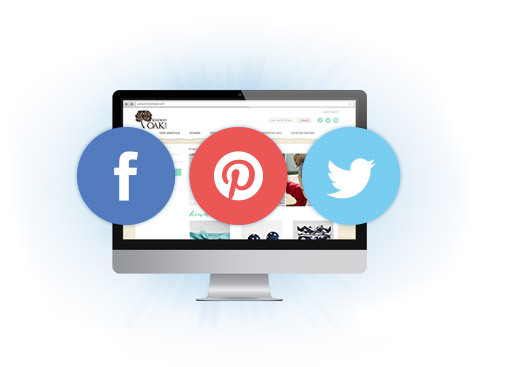 "Share" products to social media pages such as: Facebook, Twitter, Pinterest, Delicious, Stumbleupon, etc. Stores customer information for later purchases. "I am still a small, growing business and Luna worked with me to find options that worked for my budget and far exceeded my expectations (especially compared to what a lot of others had offered). My business is already doing double (if not more) than what I was doing before!"